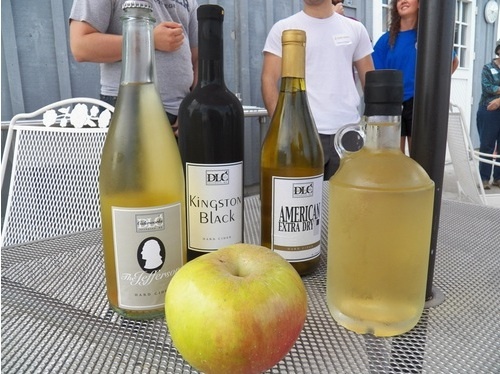 Ciderworks is open this coming weekend, despite the road construction in nearby Burkittsville. Don’t let the road signs discourage you (but you’d do best to avoid the Town’s Main Street!). To counter this inconvenience, we are having a special Road Closure Sale! This coming weekend, pick up two of our Gold Medal winning ciders, the Jefferson and Kingston Black Barrel Aged, at a great sale price. Buy three Jefferson bottles and three Kingston Black bottles together for just $60. That’s just $10 per bottle, a 45% savings from our regular price! Note that you must be 21 years of age to purchase and no additional discounts can be applied. 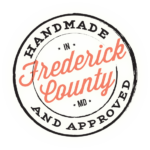 See everyone this weekend on Saturday, September 12, (10-5) or Sunday September 13, (12-5)!